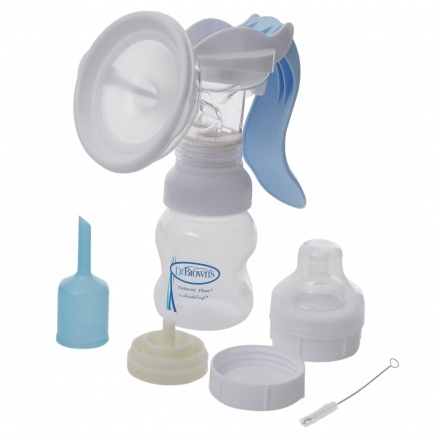 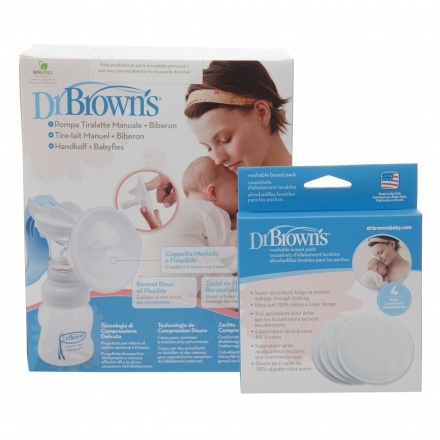 Pick this manual breast pump for bottling up milk for your infant and experience comfort. 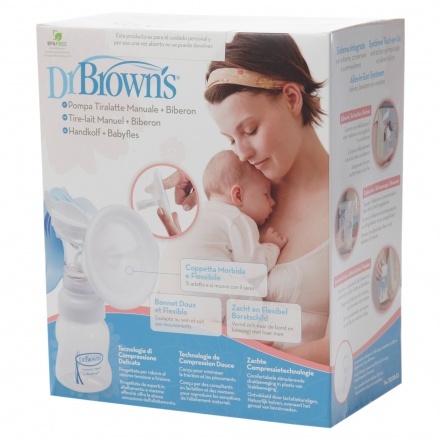 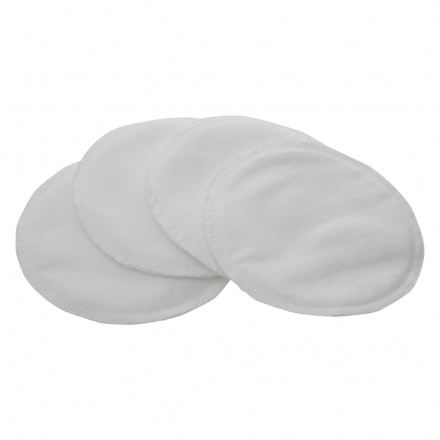 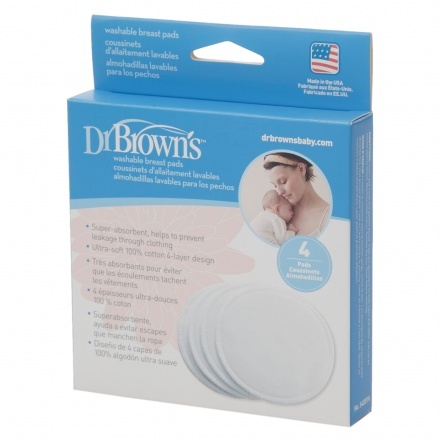 It emulates a baby's mouth, tongue and jaw action and creates a natural feel for you. 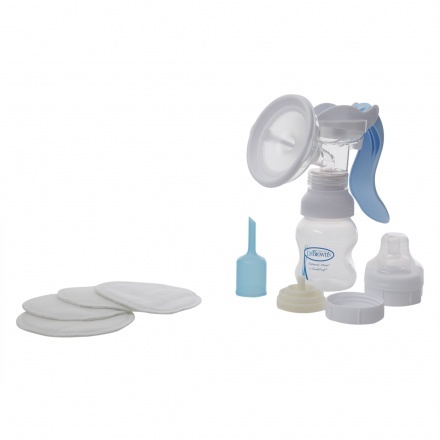 It comes with a pack of 4 washable breast pads to be worn inside the bra that absorbs moisture and prevents leakage of milk.